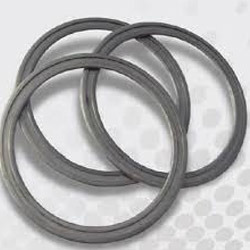 Our organization is a leading firm engaged in offering Metal Gasket, Lens Gasket, Graphite Packing Ring and many more. Our client can avail these products at leading price from the market. 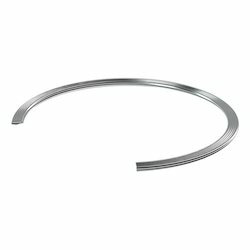 Our product range includes a wide range of Non Asbestos Gasket, Teflon Gasket, PTFE Gasket, Autoclave Gasket and Rubber Gasket. 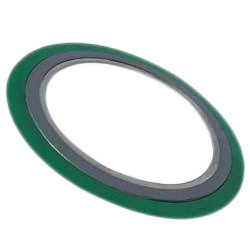 Leading Manufacturer of Corrugated Metal Gasket, Double Cone Gasket, Metal Gasket, Ring Joint Gasket and Spiral Wound Gasket from Chennai. 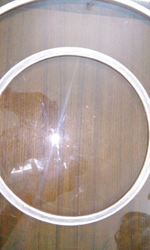 Prominent & Leading Manufacturer from Chennai, we offer Lens Gasket. 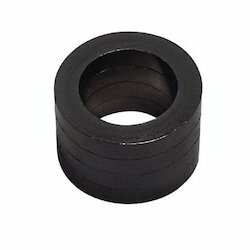 Providing you the best range of Graphite Packing Ring with effective & timely delivery. 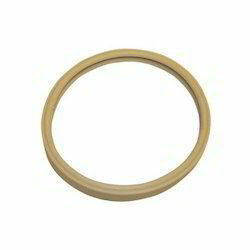 Manufacturer of a wide range of products which include Sealing Ring. 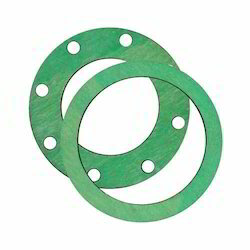 Our range of products include Double Jacket Gasket and Compressed Fibre Gasket.